Organa Kids DVD Giveaway Ends TONIGHT! 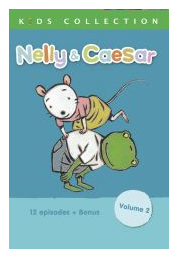 The giveaway for the Nelly & Casear DVD ends TONIGHT! It's so cute! My kids love it! !